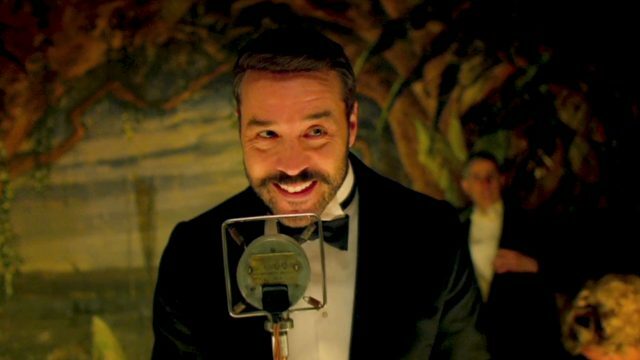 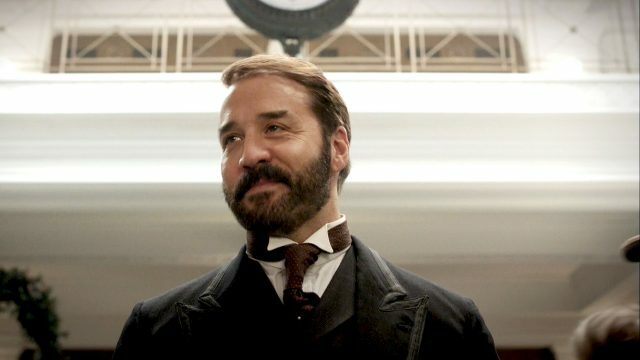 Jeremy Piven returns as Harry Selfridge in Mr. Selfridge, Season 2. 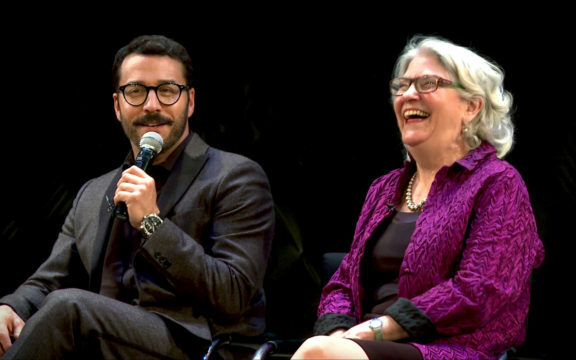 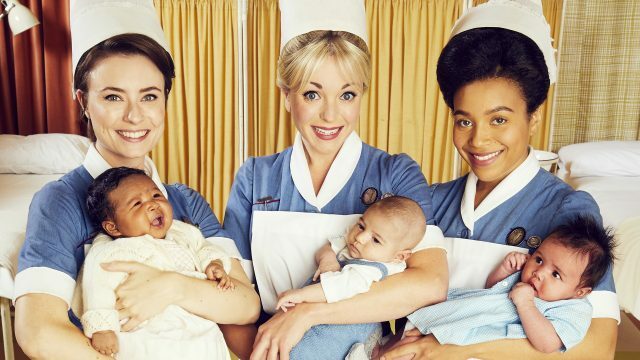 Get your first extended look at what’s ahead, as well as a brief Season 1 recap. 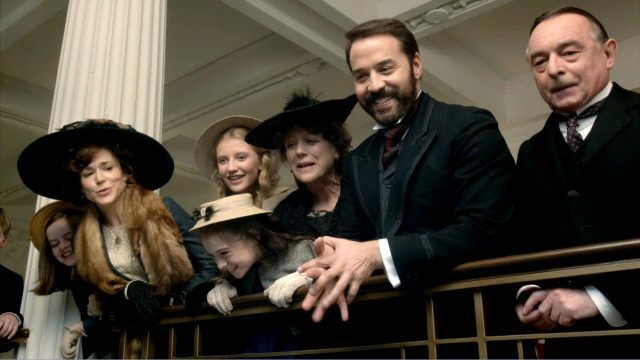 synopsis: Jeremy Piven returns as Harry Selfridge in Mr. Selfridge, Season 2. 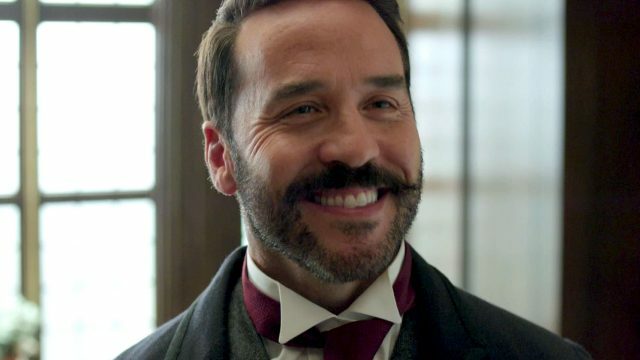 Get your first extended look at what's ahead, as well as a brief Season 1 recap.